Corrick Brown began studying piano at the age of five. After graduating from Stanford University he continued his piano studies and also did graduate work at the University of California. While serving in the Army he won the All-Army Talent Contest in 1954 and 1955, performing at military posts in the United States and Europe. After leaving the service Brown studied conducting at the Vienna Academy of Music, and at workshops in California. 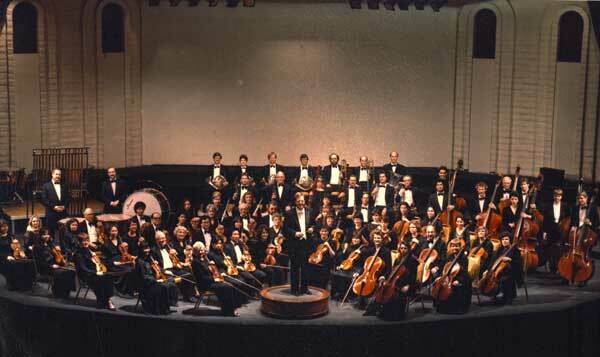 When George Trombley retired as conductor of the Santa Rosa Symphony in 1957 Brown was named the new conductor. Corrick Brown has also been a guest conductor with symphonies around the world, including Spain, Turkey, Germany, and Italy. He was the conductor of the Santa Rosa Symphony until the 1995-1996 season, at which time he was named Conductor Laureate. Donated by Corrick & Norma Brown in 2015. The materials in the Corrick Brown Santa Rosa Symphony Collection were collected by the former symphony conductor, Corrick Brown. Included are programs from 1937-2004, newspaper and magazine clippings, programs from events in which symphony performers participated, programs from performances of other symphonies conducted by Corrick Brown, photographs, and symphony recordings from 1928-2016.